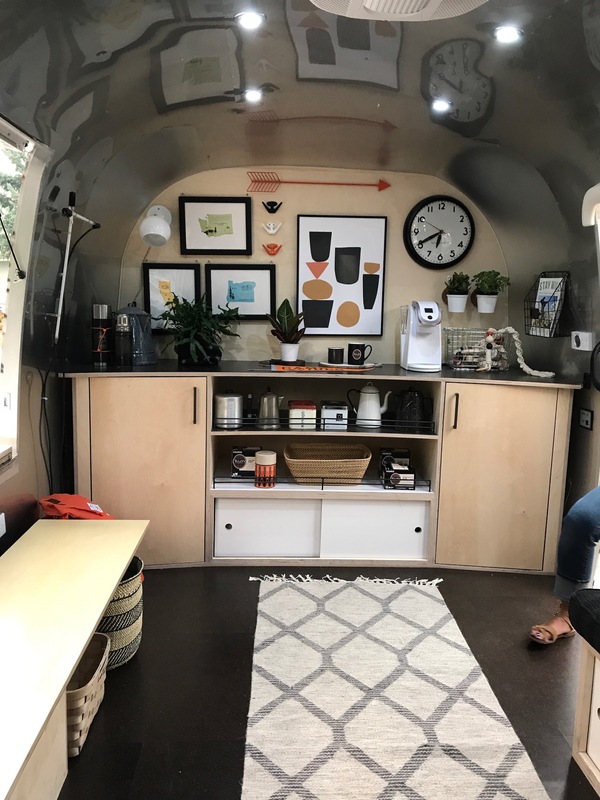 A 17-foot retrofitted Airstream trailer converted into a coffee shop and lounge. 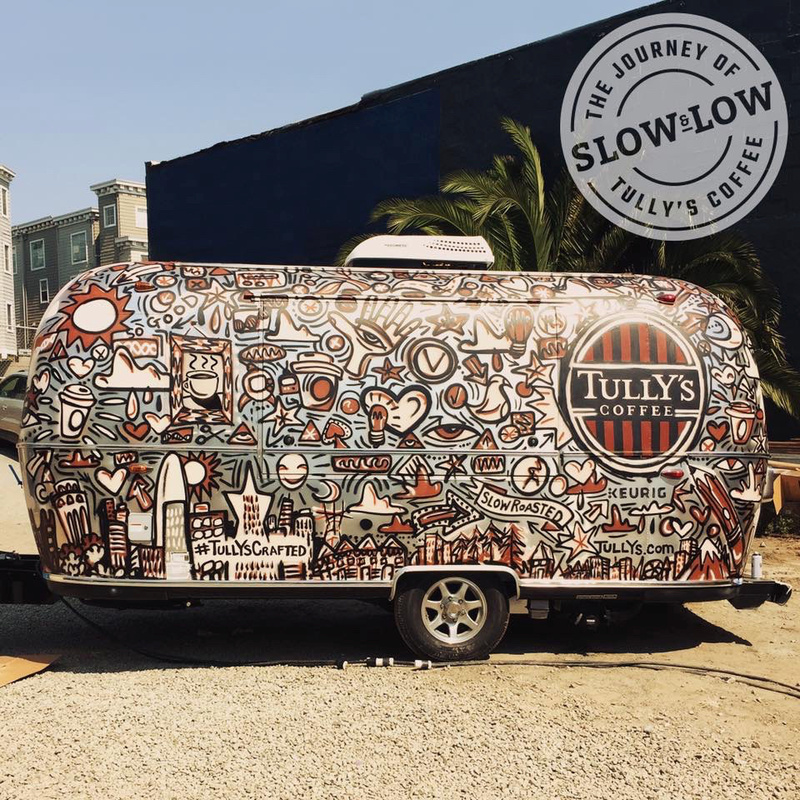 The Slow and Low tour was a collaborative canvas for artists, designers, musicians, and craftsman to make their mark along the journey throughout the state of California. 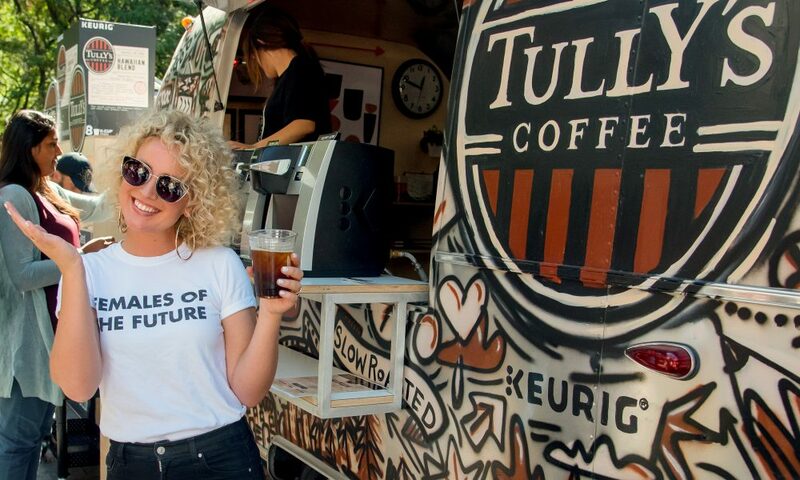 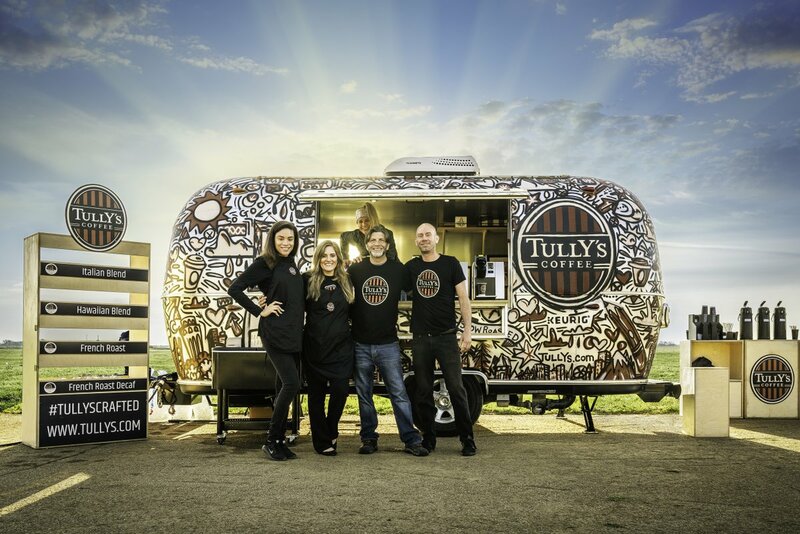 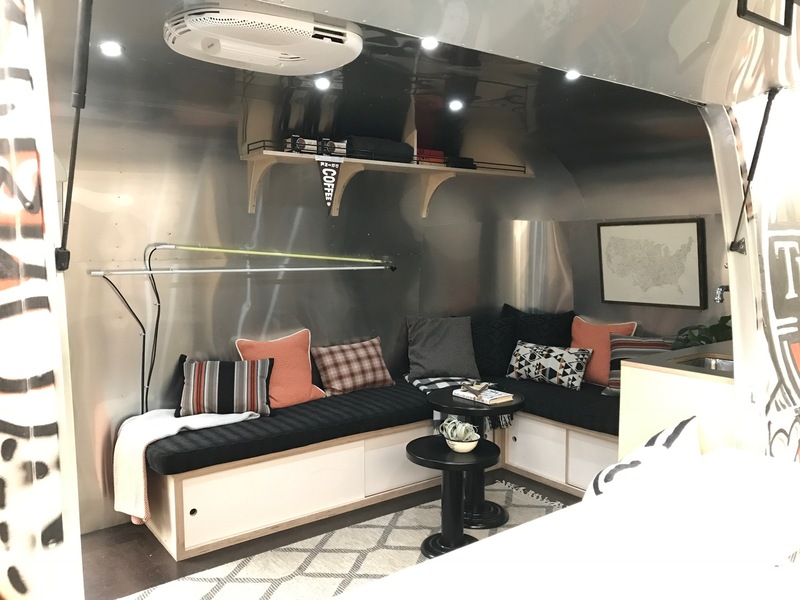 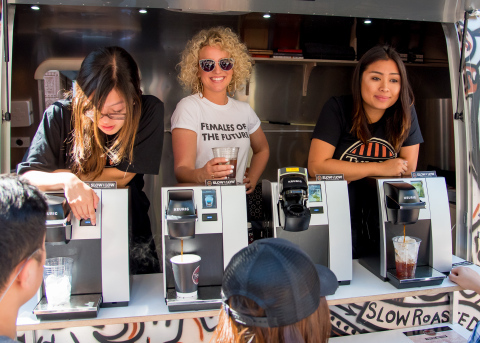 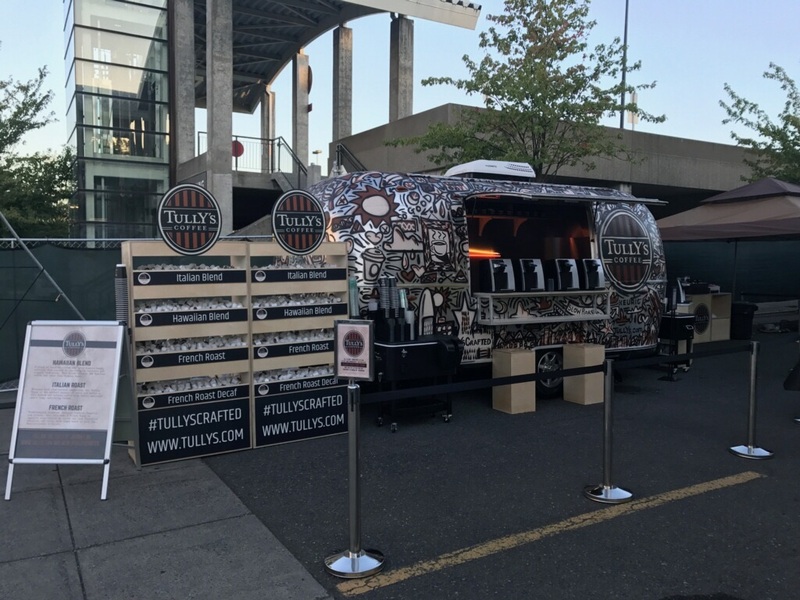 The custom Airstream trailer sampled Tully’s and Keurig coffee along the way.